In this video, philosopher Leonard Peikoff presents the essentials of Ayn Rand’s philosophy to a group of students, then answers their questions. 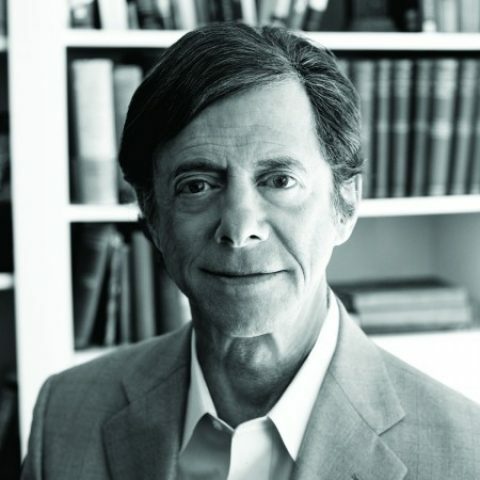 Peikoff, who was Rand’s friend and associate for three decades, is the author of Objectivism: The Philosophy of Ayn Rand and is the preeminent authority on her ideas. This presentation, recorded in San Francisco in 1995 by the Ayn Rand Institute, features a 42-minute lecture followed by a 33-minute Q&A session.